Recieving Unwanted Text Messages And Calls From Mobile Networks in Ghana? 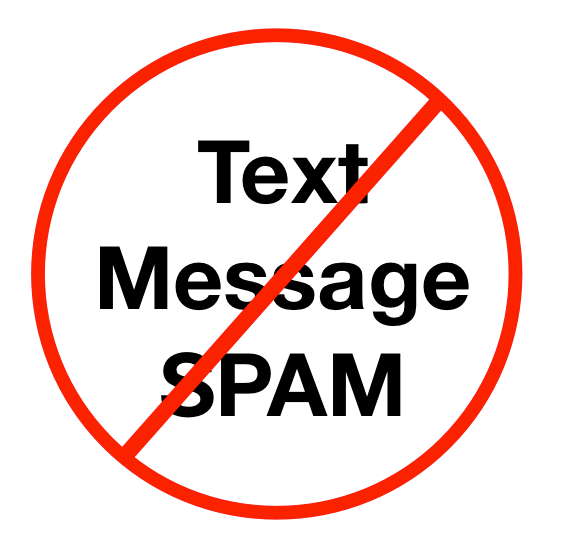 Unsolicited electronic messages or unwanted Text Messages and calls simply refer to electronic messages that a recipient has not solicited for. statement which is false and misleading. • Subscription Messages: These are promotional and marketing messages that can be sent to consumers from their MNO or from a Third Party Provider. Third Party Providers are known as Value Added Services providers who initiate electronic communications to market services, investment and goods to the public. 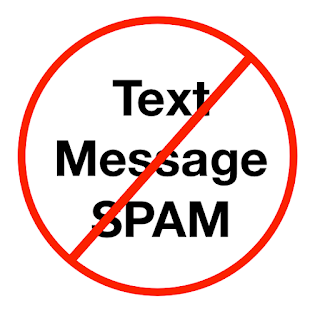 • Spam (Web to Text) Messages: Messages are being sent by lead generation companies that are trying to find people who will respond so they can market their products and services for profit. direct marketing messages by electronic means. the provision of Electronic Communications. services offered by the Network Provider. Where did they get my details from? In some cases, the details are provided unknowingly by you. However, there are cases where the companies sending the messages don’t hold any information about you. They send these calls and text messages by randomly generating mobile telephone numbers and sending several hundreds, or thousands of texts in the hope that a proportion of subscribers may be reached. or from a particular sender. on 0302 2771701 or visit our website (www. example by putting it on the internet. For further information and details on managin Unwanted Text Messages and Calls, contact the National Communications Authority on any of the contacts provided.